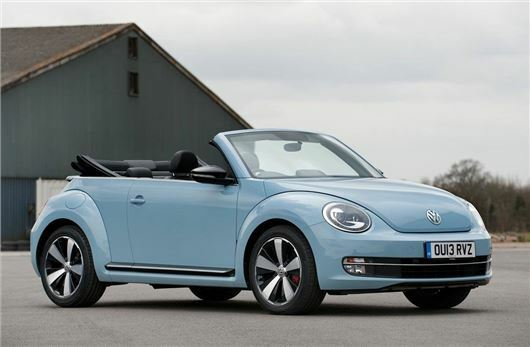 Volkswagen is offering one year's free insurance on most Up, Polo, Beetle and Beetle Cabriolet models from now until the end of September. The offer is for retail customers buying a car on a Volkswagen Financial Services Solutions PCP deal over three years and 30,000 miles. Certain exclusions apply, for example, all owners must be over 21 while free insurance for higher-powered models is restricted to those over 25. In addition, all vehicles purchased on Solutions are available with a three year or 30,000 mile (whichever comes first) Service Plan for just £199.